Nine rookie officers from the Port Authority of New York and New Jersey police department are being fired and three supervisors disciplined after a rowdy graduation party at a New Jersey bar, authorities said on Friday. NEW YORK — Nine rookie officers from the Port Authority of New York and New Jersey police department are being fired and three supervisors disciplined after a rowdy graduation party at a New Jersey bar, authorities said on Friday. The raucous behavior during the Aug. 23 bash at a Hoboken bar raised such concern that the Port Authority is reevaluating its candidate-screening process, the agency said in a statement. After a months-long investigation into the recruiting class’s celebration, nine probationary police officers were set to be terminated and three other probationary police officers suspended for 30 days without pay, with their probationary status extended for an additional year, the agency said. 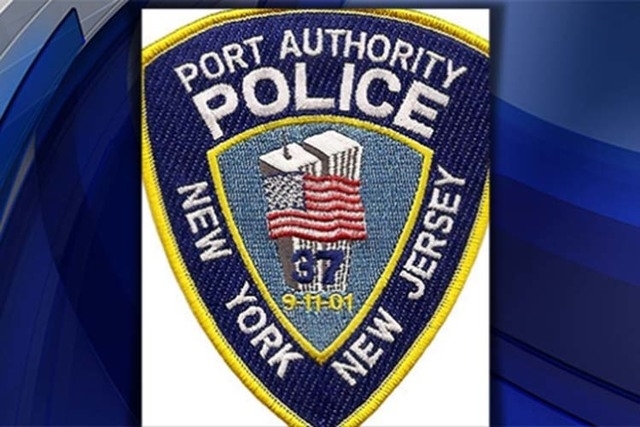 Disciplinary proceedings will begin for three staff members from the Port Authority Police Academy who attended the out-of-control celebration as well as two additional officers not on the academy staff. Three of those five officers are supervisors, the statement said. “This is a sad day for the Port Authority Police Department,” Pat Foye, executive director of the Port Authority of New York and New Jersey, which oversees the region’s bridges, tunnels, airports and seaports, said in the statement. The police force, which was founded in 1928 and today has 1,700 members, is responsible for protecting all Port Authority facilities and enforcing state and city laws at the sites, according to the agency website.